You’re a young college student who has grown up with technology. You know Microsoft Word, Google, and social media outlets such as Twitter like the back of your hand. The Internet has become second nature to you and you can’t imagine how anybody would have trouble to adapting to it. You also can’t fathom your parents making use of such outlets, nor do you think they deserve to use such outlets. Your mother creating a Facebook? Pfft! That’s ridiculous. Baby boomers can connect with friends and family in ways that seemed unfathomable. Rather than having to call a son or daughter on the telephone or ask a child to mail pictures to them, baby boomers can email the children or look at their photo albums on Facebook or on album sharing websites such as Picasa. Baby boomers appreciate the mobility and convenience that comes with devices such as Blackberries and iPads. When adults were in college they were most likely using typewriters to produce papers and using telephone booths to call colleagues when they were away from land lines. With the use of smart technology, adults can now contact family and friends, search the web, and take photographs or videos with one simple device. Baby boomers realize the benefits of search engines and the incredible amount of information that is at their fingertips through the Internet. Career adults, or any adult for that matter, love the fact that they can find the information they need through a simple Google search. If a career professional needed to find out about school cancellations for his or her children, he or she could perform a simple Google search rather than having to call the school the child attends. How accessible the website is. Can adults with poor eyesight and a hearing aid take advantage of a web page the same way a college student with 20/20 vision and perfect hearing can? Rather than shunning adult use of the Internet, we should embrace it. Even better, we should partake in a sort of “community service” and help them understand the medium. If we do that, we can all live harmoniously and enjoy the great power of the Web together. Follow Jamie Carracher on Twitter. Mark Stencel’s journalism career began around 1995 where he worked at the Washington Post for 12 years (9 focusing in online things), The News & Observer in Raleigh, NC. He currently works for NPR (National Public Radio), has been there for just under 2 years and is the digital managing editor. NPR is a non-profit organization, so money comes mainly from individual donations. It is very news-centralized and one of the largest, most-consumed news organizations in North America with around 20-30 million listeners. They are being challenged, though, by people who are in their offices not wanting to listen to NPR.org or the radio. NPR has used the iPhone and Android markets to expand to listeners through those capabilities. NPR staff also take pictures for their website which show you pictures. The radio’s job is to paint that picture for the listener. It is very difficult to work with three mediums (radio, text, video) so NPR typically just does text and radio. Historically, NPR has produced great audio. Now, they have also added great text to their capabilities. Don’t cover events, cover implications. At the Post, he tried to bring talk radio into text form through interactivity with the audience. On NPR’s Facebook page, they take stories that never got huge amounts of views on their site and add them onto their Facebook page so it can receive more views. Twitter is also a very dynamic form of social media for NPR. Andy Carvin and others tweet some stories for their followers and turned the reporting process inside-out to show everyone how it’s done. These social mediums are great ways to tell people what is going on air soon. It also helps show how interactive the hosts are. NPR’s job is to cover news and break it in every possible way whether its on the radio, blogging, etc. Hear ye! Hear ye! The revolution is coming! The revolution is coming! Well, wait. Maybe not a COMPLETE revolution. 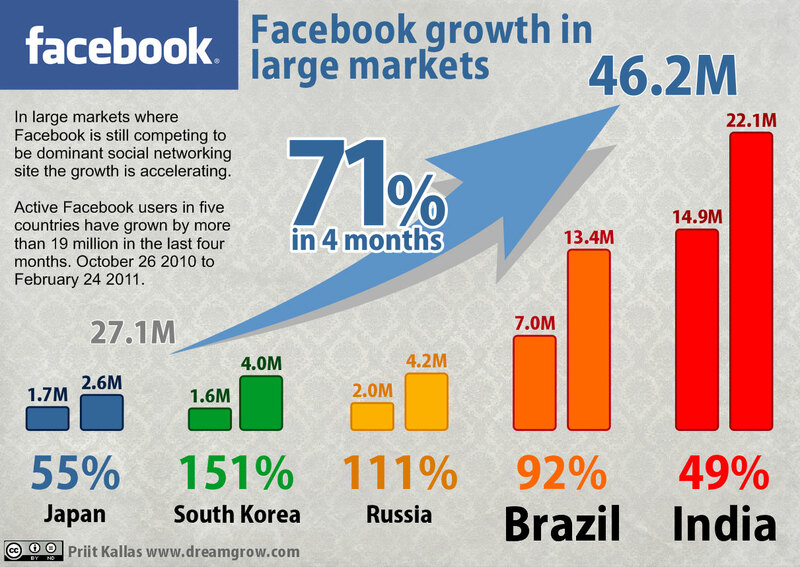 As of an April 8, 2011 Mashable.com article, rumor has it that the social media revolution that has been spreading like wildfire in the Western world seems to be coming to China. With the CEO of Baidu Robin Li tweeting on how he has already signed a deal with Facebook, it looks like the wait is finally over. However, with China’s history of censorship, I really don’t expect that Facebook will be the same as it is here. 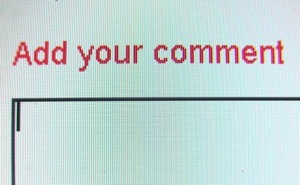 Even China realizes that Facebook can be a liberating tool for those being oppressed and silenced. 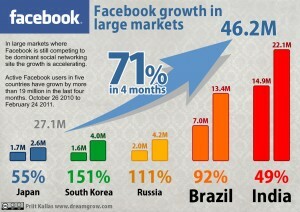 However, it is hard for me to believe that it will allow Facebook to roam free as it does in most parts of the world. Since China has had a history of subjugating the press, it is almost expected that it would control this form of media too, even if it is online. 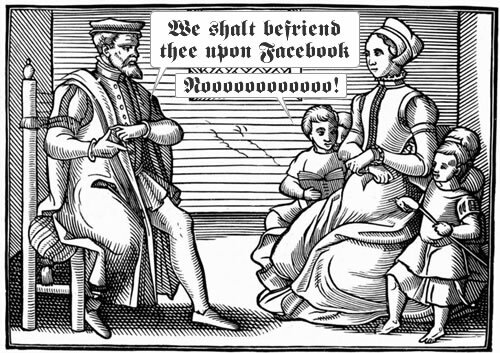 And unfortunately, all we can really expect is a watered down version of the Facebook we have known and grown to love. In her article “Channeling the news brand on Twitter and Facebook,” Mandy Jenkins discusses how newsrooms can most effectively use such social media outlets. One of the most important things to remember, according to Jenkins, is that Twitter and Facebook are not equal, and therefore require individual attention. Pay attention to time: tweet during high traffic hours of the day, mainly “in the morning, over lunchtime and in the late evening.” Think “if a tree falls in a forest and no one is around to hear it, does it make a sound?” If a story breaks late at night and no one is awake to read it, does it really matter or make an impact? I tweeted it once, I’ll tweet it again. Tweeting an important story more than once is absolutely fine. Just reword your tweet and you’re golden, it makes the story sound new and will attract additional readers. Not all headlines are created equal. Some headlines transition to Twitter more easily than others. Sometimes you have to change the phrasing to make the most impact with a given tweet. Perfection by selection: Retweet information only if it is relevant, trustworthy, and important. Nobody likes the friend who retweets everything he or she sees. Be true to your newsroom. Don’t lose sight of your intended audience and the purpose for your Twitter account. Conversation starter: update your Facebook page with information that you would share with friends. If the link or update will allow for friendly conversation, than feel free to post it to Facebook. The time is right: update your Facebook during times of heaviest traffic. Employers are not fond of staffers being on the website during office hours, so it is wise to update Facebook when they are home and free to use the site at their leisure. With the advice of such an influential social media superstar, you will be ready to use social media to your newsrooms advantage! Just remember Jenkins‘ guidelines and pointers and you will be golden. Kevin Anderson, now working for Al Jazeera Arabic in Doha, Qatar, has over a decade of journalism experience under his belt. 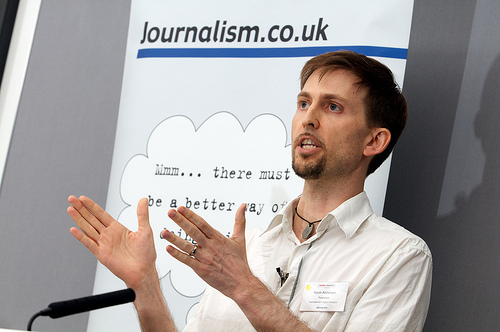 Along with jobs at The Guardian and BBC News, Anderson has been a digital journalist since 1996 and rode the .com boom to becoming the BBC’s first online journalist outside of the UK. What tools do journalists need to know how to use? The role of social media in journalism today? Not enough to build a website, make sure content is available and take it to places were people are congregating online, like Facebook and Twitter. How do we differentiate ourselves as journalist? If we amplify everyvoice it just becomes noise(when it comes to people trying to be their own reporters) it’s still important to make editorial choices. We just have a richer wider choice of quotes. Kevin and his wife, Suw Charman-Anderson, have a blog called the Corante. Check out their postings. It began as comments on news stories and blog posts, this has mushroomed into full social networking tools on news sites. 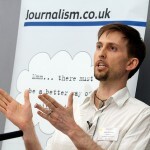 “News as a conversation has transformed journalism in many ways, but perhaps the most significant way that is has transformed journalism is in how journalists and their communities can cover a beat better,” says Patrick Thornton, editor of BeatBlogging.org. Use sites like Twitter and Facebook becuase familiarity is important. Be mindful that you represent more than just yourself. Presume your tweets, status updates or other content will go further and reach more people than you intend for them to go. Ask your boss to follow your twitter. It’s a good accountability measure. Making news perticipatory was important for mainstream organizations. They did this by using Message boards, FredTalk.com (Fredericksburg Free Lance-Star); Most commented, emailed, viewed links and information; using their own social networks on their sites, TimesPeople (The New York Times), USAToday.com, Vita.mn (Star Tribune, Minneapolis). Last but not least, keep your conversations accurate and ethical!